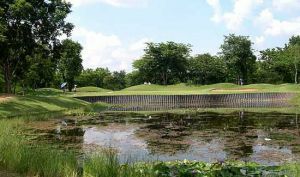 The Sir James Golf Course at Forest Hills Country Club is well designed so that it is enjoyable and challenging at the same time. 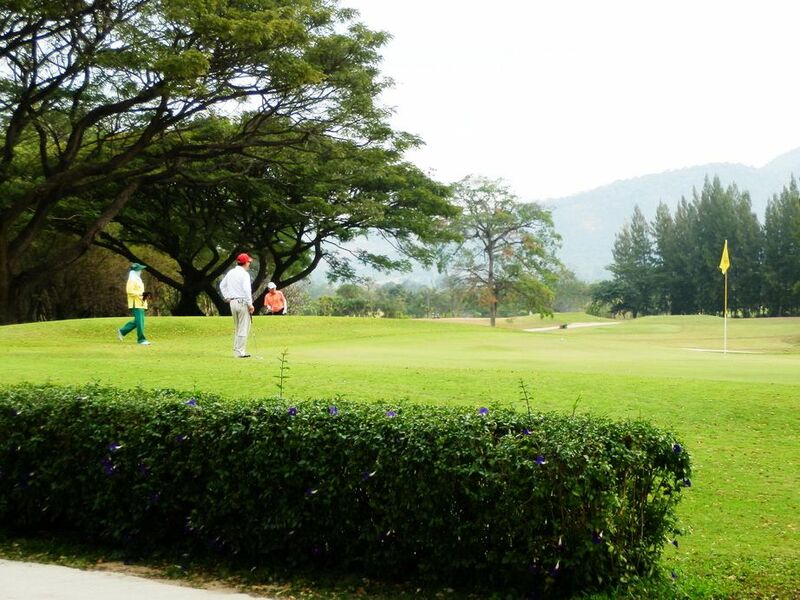 Golfers of every skill level should enjoy this well maintained course set at the foothills of Khao Yai National Park. 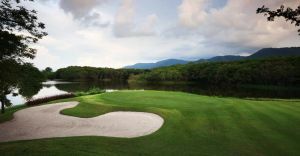 Several flower arrangements, small water falls, lakes and creeks make the Sir James golf course one of the more attractive golf courses in Thailand. 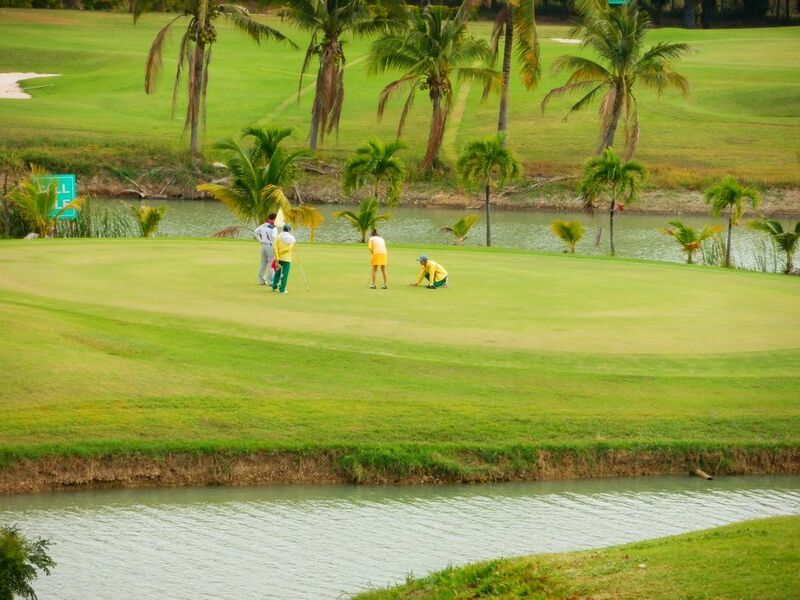 The golf course is laid out on rolling hills and surrounded by virgin forests. 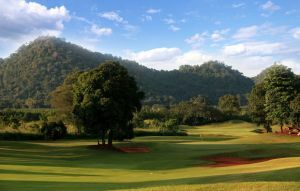 Embraced by hills, the greens feature rock gardens and waterfalls, while tall trees grow in the midst of undulating fairways. 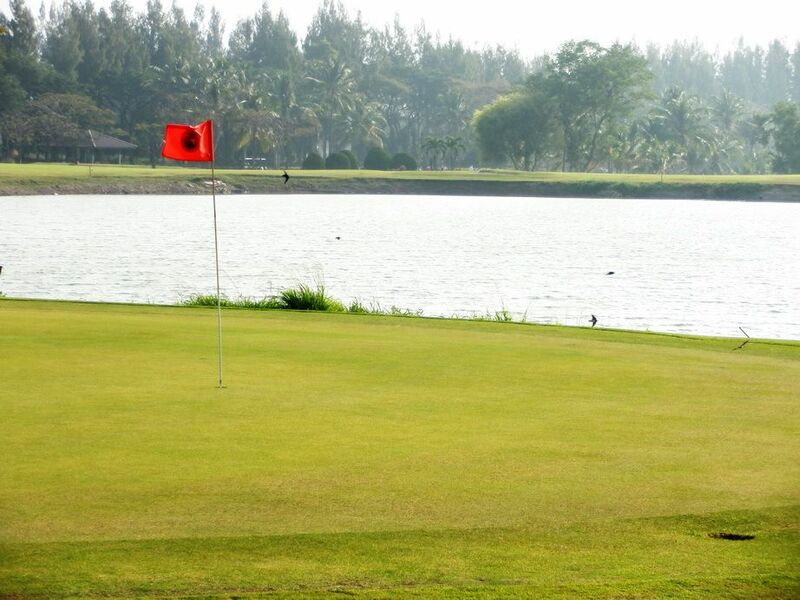 The greens are well guarded by bunkers and several holes feature difficult doglegs and carries over water hazards. 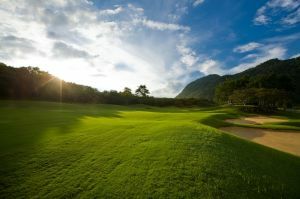 The club house, while specifically designed for locals caters to all golfers’ needs. Sir James Golf is not yet in our pool of Golf Courses for orders.